Tech Sprout provides small amounts of funding to help early-stage entrepreneurs turn high-tech ideas into viable businesses. The fund is administered by Mansfield’s Braintree Business Development Center, and is designed to help move ideas toward commercialization. These micro-grant awards provide resources to help startups validate their technology and develop their business model. Awards can be used for a variety of purposes, including prototyping, patents, testing, and hiring outside experts. Applicants work with mentors to develop or refine their business model before presenting at a funding event. 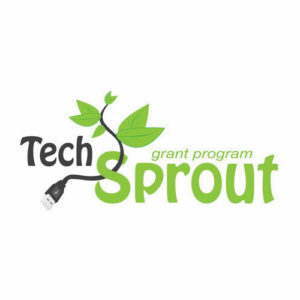 Tech Sprout uses competitive funding rounds to determine grantees. Braintree tenant companies can receive up to $12,000.